Given my profession, I am of course utterly opposed to spam and dedicated to fighting the scourge, which makes it especially annoying when some noxious spammer uses one of my email addresses as the From: address for their nasty spam. I usually discover this when assorted email servers send me error messages along the lines of "Sorry we could not deliver your spam". Those reflected messages are just the tip of the iceberg, though, since I presume many other poor sods received the spam with my email address at the top. Some of them probably cursed me. 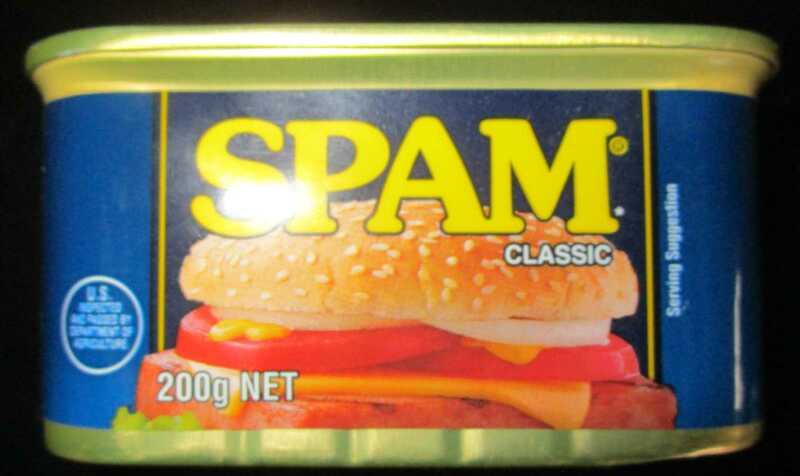 Just in case any of them are reading this, I'd like to confirm that I am most certainly not a spammer. I share your annoyance but it wasn't my fault!